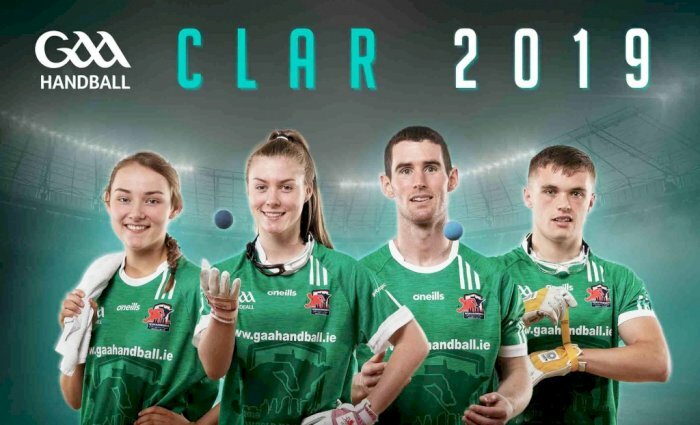 The full updated Clár for 2019 has now been released and is available below. Also updated are the list of approved Club Tournaments for 2019 and the 2019 Tournament Request Form. Official applications from clubs to host a tournament must still be sought using the Official Tournament Request Form to ensure insurance cover for all players and officials in relation to the event. Please ensure tournaments are applied for asap to ensure the date required can be accommodated.